Wasif wants to share and convey his sense of belonging to his hometown. 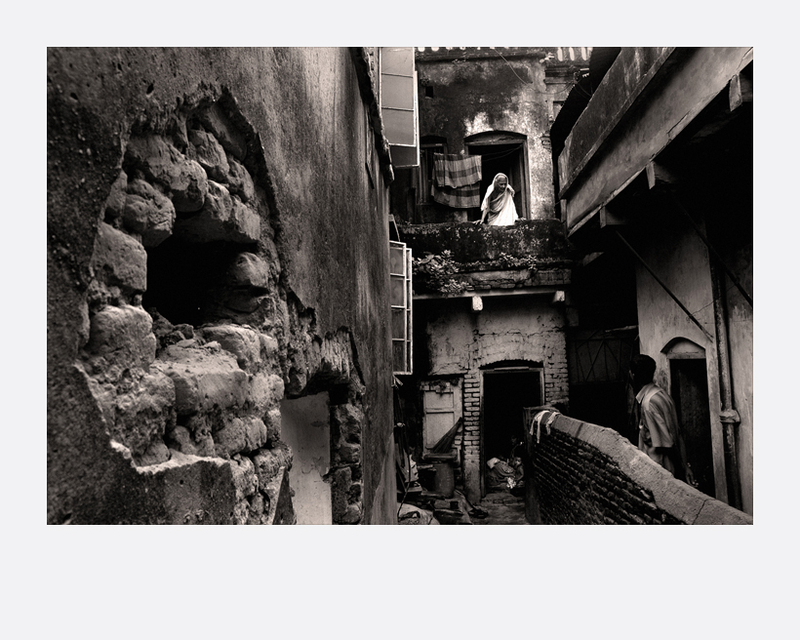 This series of photographs traces a delightful re-discovery of the simplicities of life and of home for Wasif. Slowly, the world that was ordinary and domestic started to unravel in an intricate web of ages-old wisdom and tradition. Old Dhaka had made me appreciate properly cooked greasy food and the sleaziest of slang. Festivals, like Holi celebrated with all its grandeur at Shankharibazaar revealed all the bonds of belonging, spiritual continuity and rejuvenation. He relishes the comfort and ease he feels with people whose relationships were forged over time spent and how festivals bordered on tradition more than trend. Old, regal structures, which were edifices were now symbols of ‘living art’ to him where living meant progressively building on what you have. Old Dhaka ceases to exist as an area and the streets, which he called my own has become one singular space, which he fondly calls home. 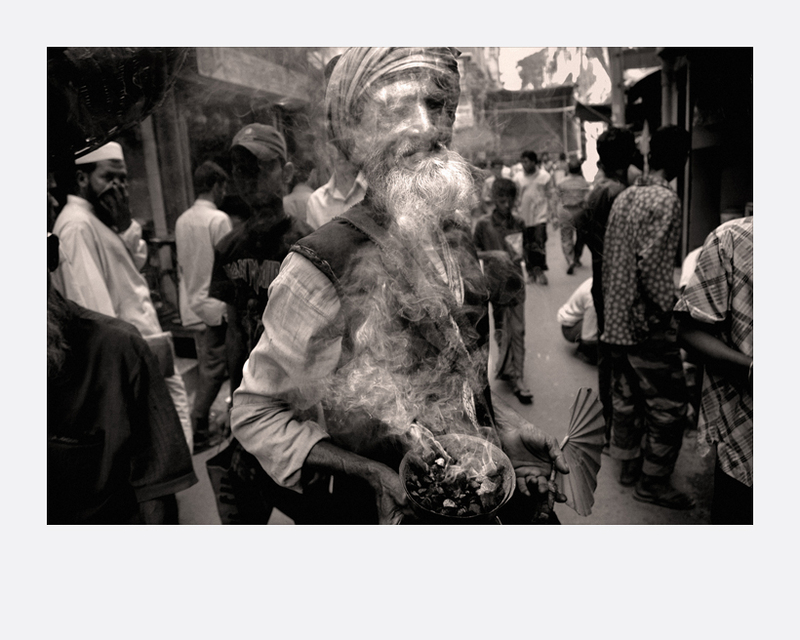 Munem Wasif is a documentary photographer born in Dhaka, Bangladesh in 1983. In 2007, he was selectedfor the World Press Photo Joop Swart Masterclass in the Netherlands. 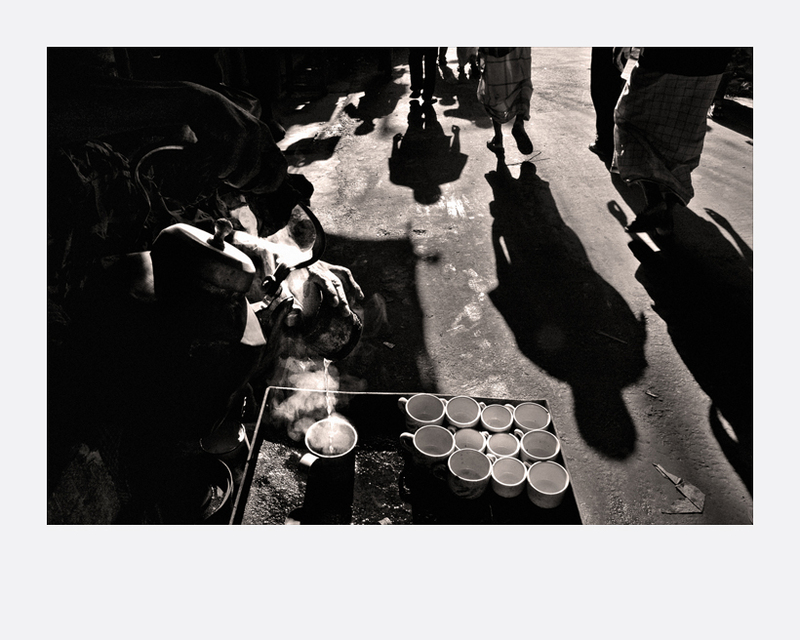 His photographs have been published in numerous international publications including Le Monde, Himal Southasian, Asian Geographic, Photo District News, Zonezero, PDFX12, Tiffinbox and Daily Star. Now he is represented through Agency VU in Paris.